Posted on June 17, 2018 December 15, 2018 by Vanstop Contracting Ltd.
Come and get a 20% discount ! 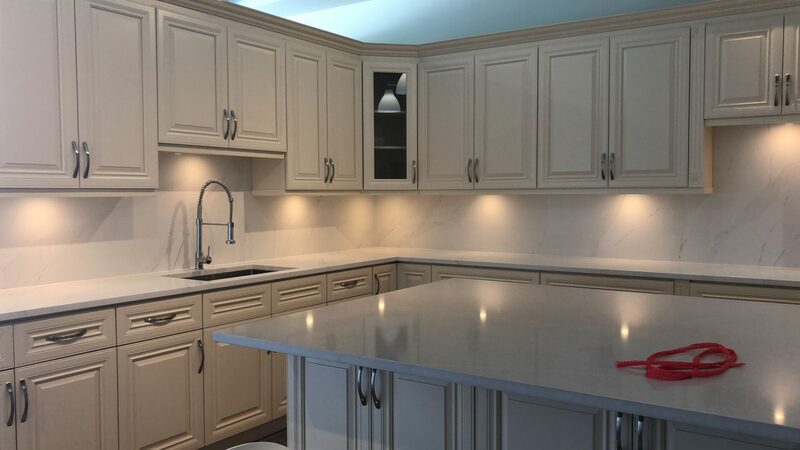 Vanstop Contacting Ltd is a locally owned & operated business in Coquitlam, bringing the latest trends in Countertop and Surfacing materials to British Columbia. Our Designer Showroom is open to the public, showcasing a wide selection of quartz surfaces, solid surfaces, and recycled products. From onset to completion, our team of professionals is here to assist you every step of the way.